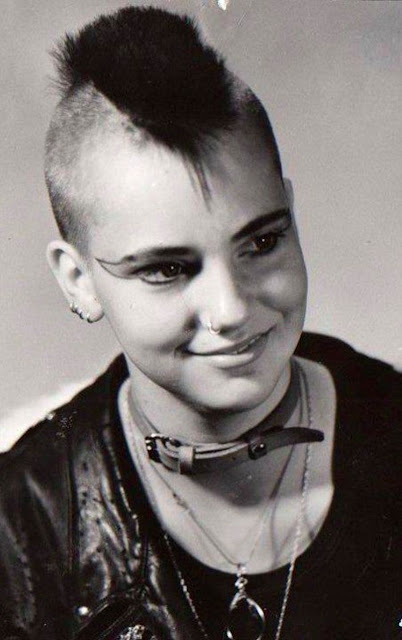 Women have made significant contributions to punk rock music and its subculture since its inception in the 1970s. 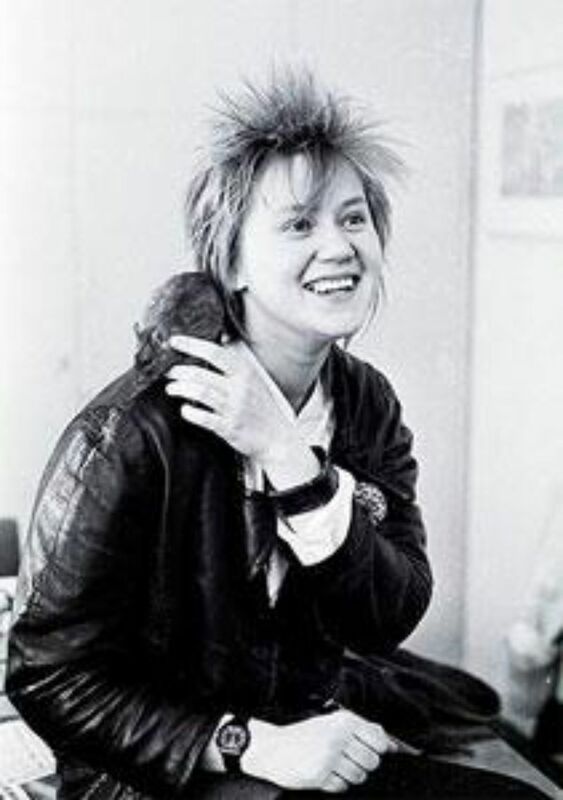 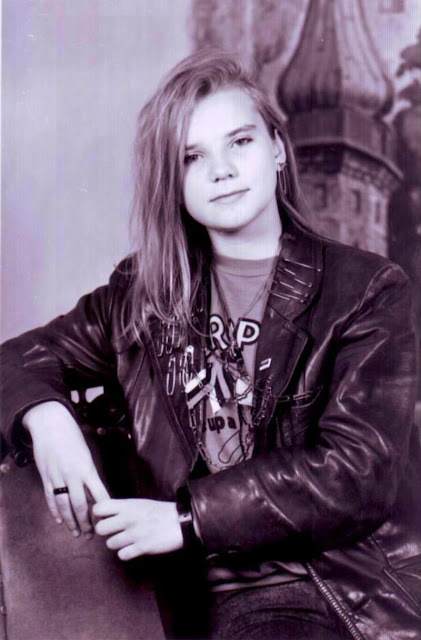 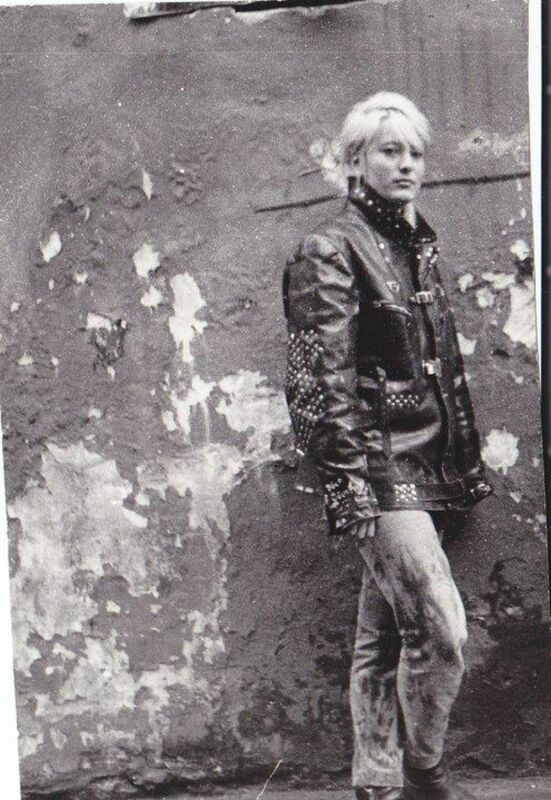 In contrast to the rock music and heavy metal scenes of the 1970s, which were dominated by men, the anarchic, counter-cultural mindset of the punk scene in mid-and-late 1970s encouraged women to participate. 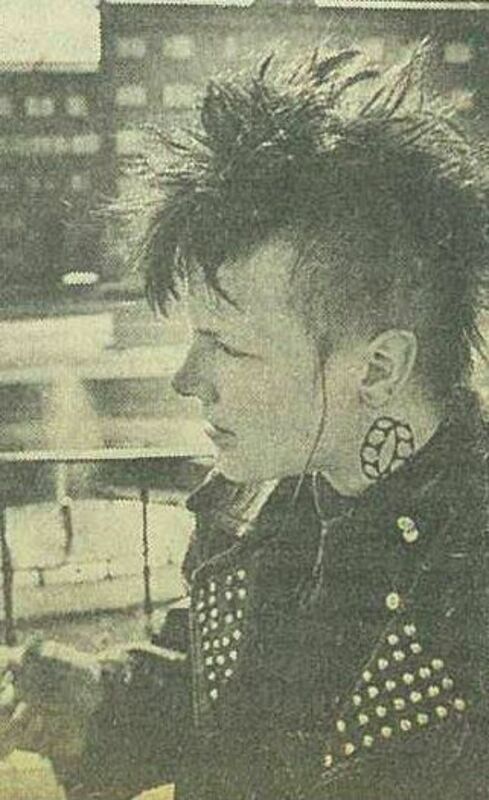 This participation played a role in the historical development of punk music, especially in the U.S. and U.K. at that time, and continues to influence and enable future generations. 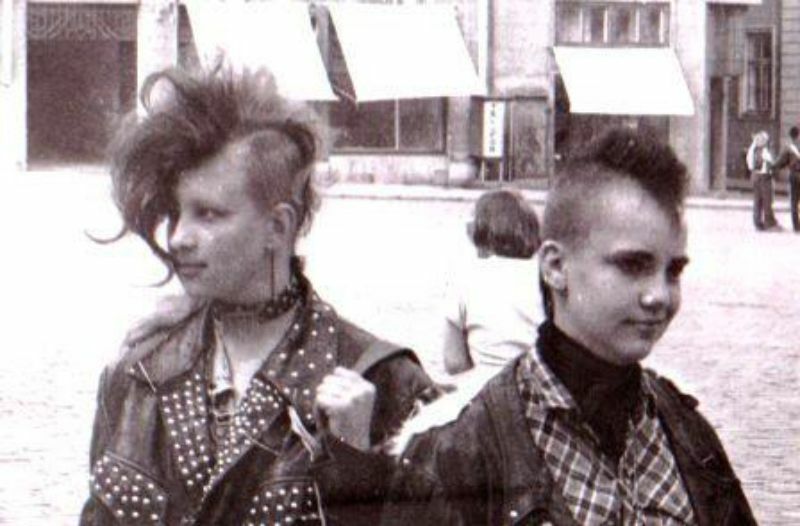 Women have participated in the punk scene as lead singers, instrumentalists, as all-female bands, zine contributors and fashion designers. 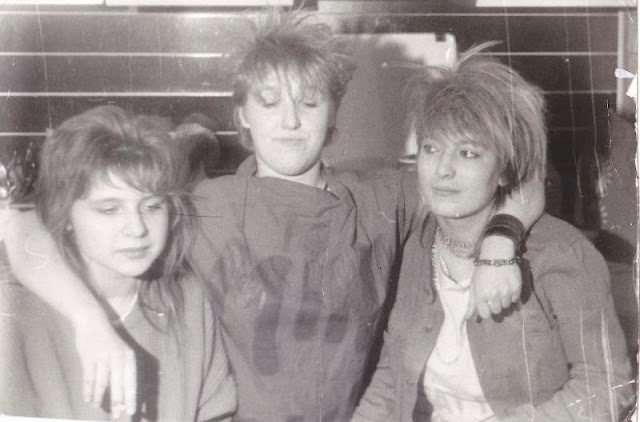 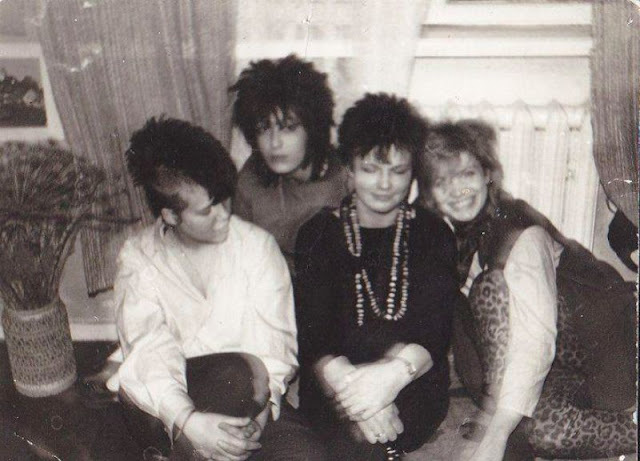 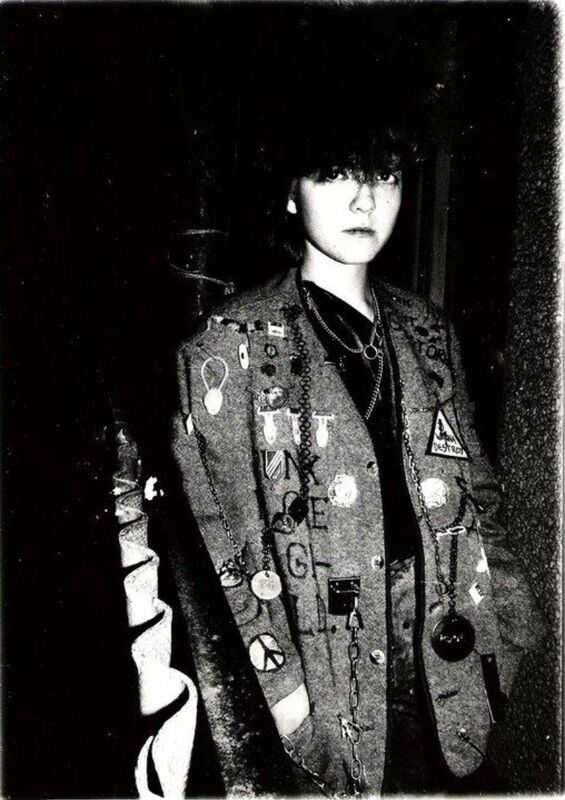 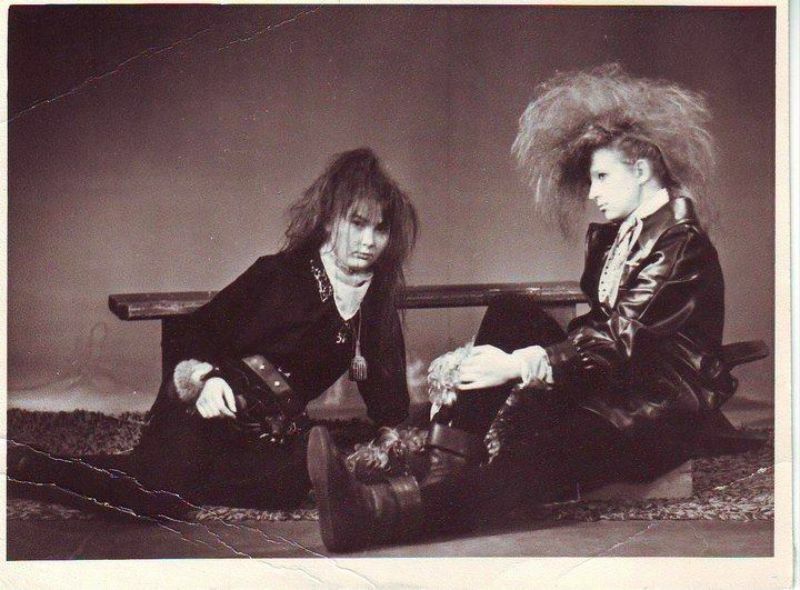 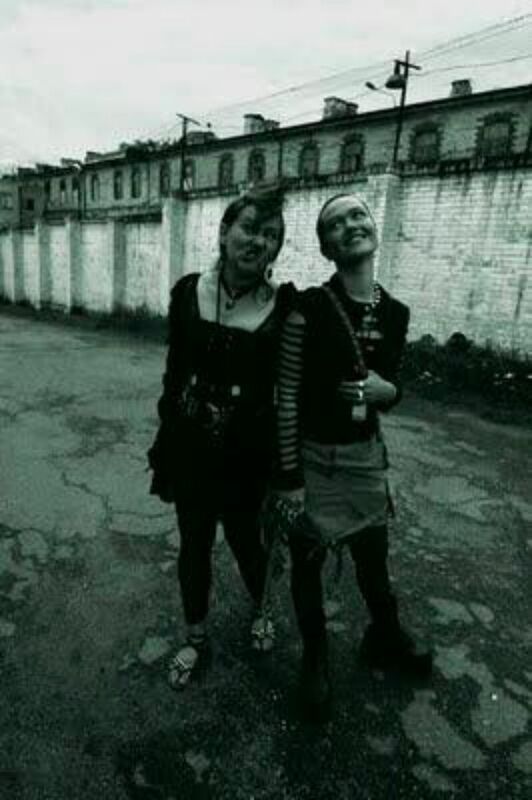 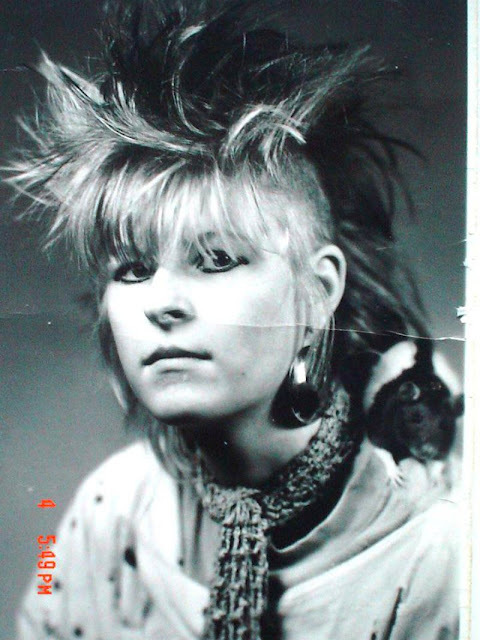 These photographs below capture Punk girls in Estonia during the 1980s.